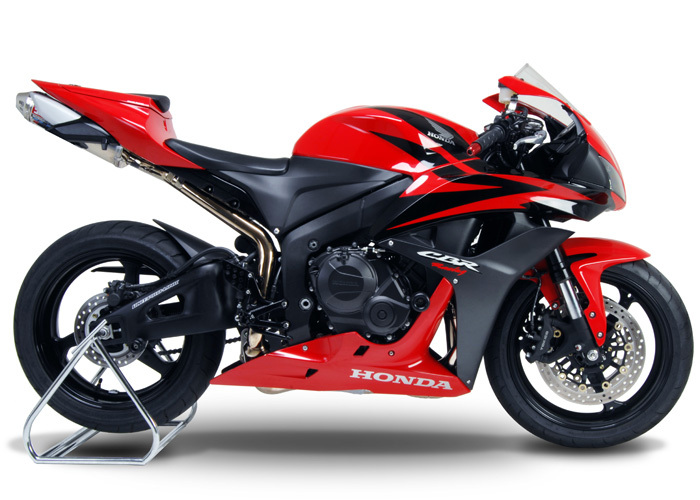 This is the authentic Honda CBR600rr factory service manual from Honda which covers every repair and service procedure. Factory Service and Repair Manual For Honda CBR600rr. This is not generic repair information! It is vehicle specific. This is the exact same manual used by technicians at the dealership to maintain, service, diagnose and repair your HONDA CBR600rr. Complete step-by-step instructions, diagrams, illustrations, wiring schematics, and specifications to completely repair your HONDA CBR600rr with ease! 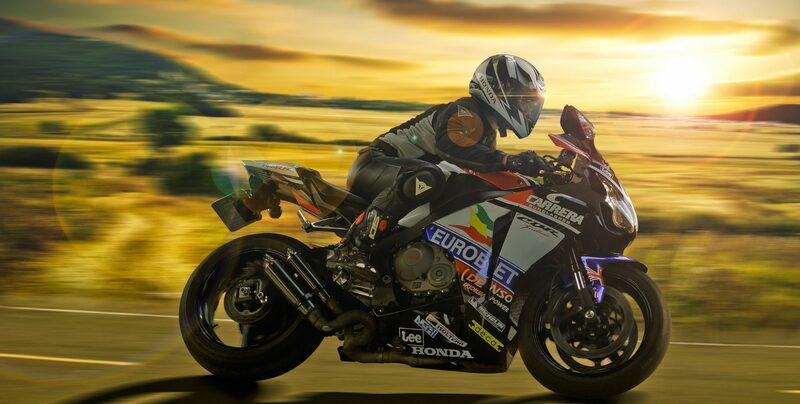 This is the factory specific, highly detailed repair manual, with complete instructions and illustrations, wiring schematics and diagrams to completely service and repair your HONDA CBR600rr.